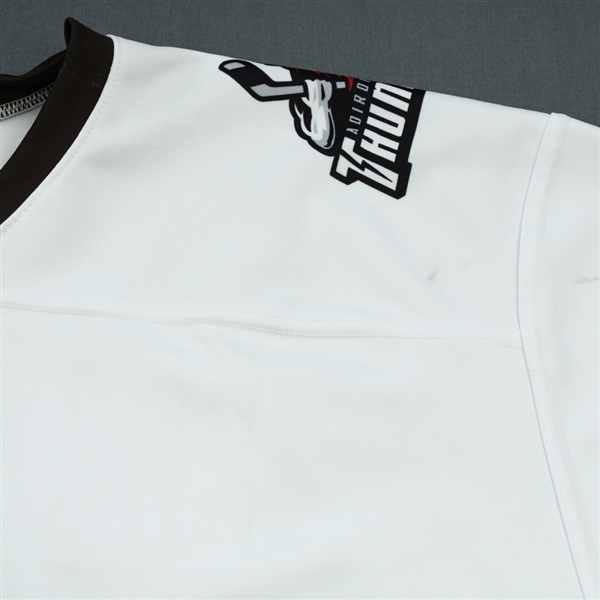 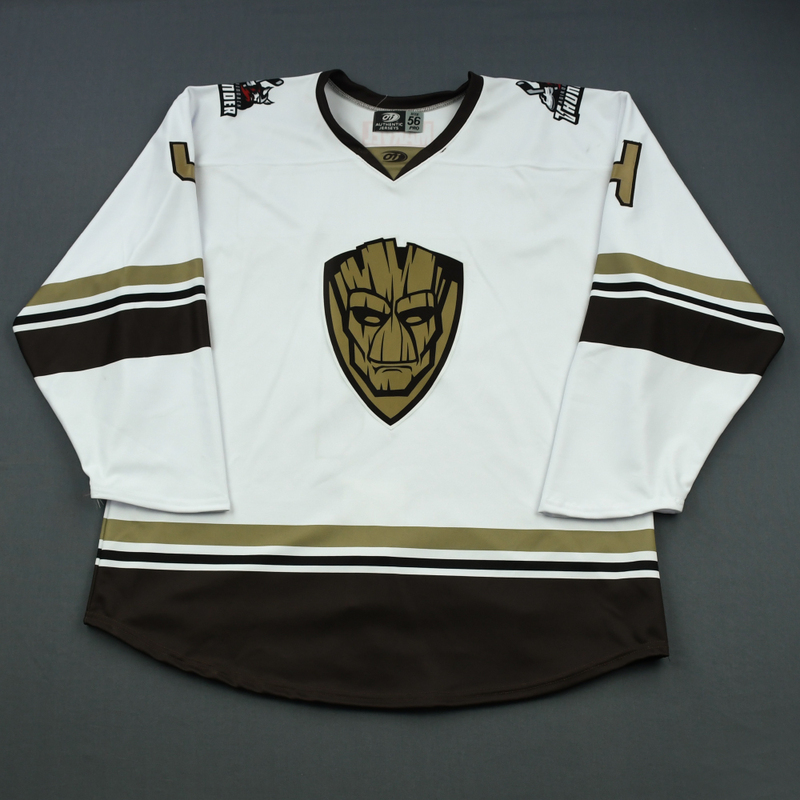 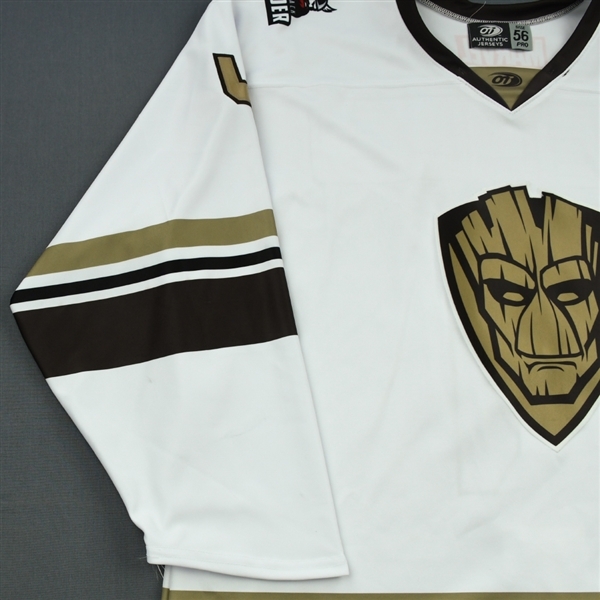 Here is your chance to bid on an Groot jersey and pair of socks worn by #4 Colby Sissons of the Adirondack Thunder, throughout the Thunder's 8-1 victory over the Manchester Monarchs on March 2, 2019 at SHNU Arena in Manchester, NH. 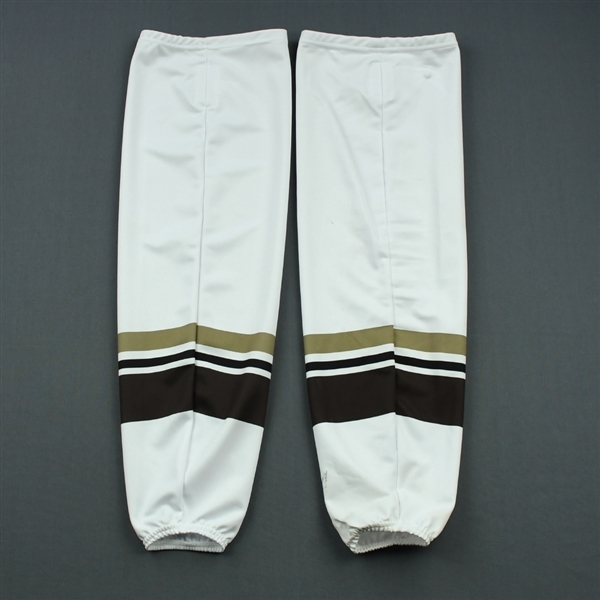 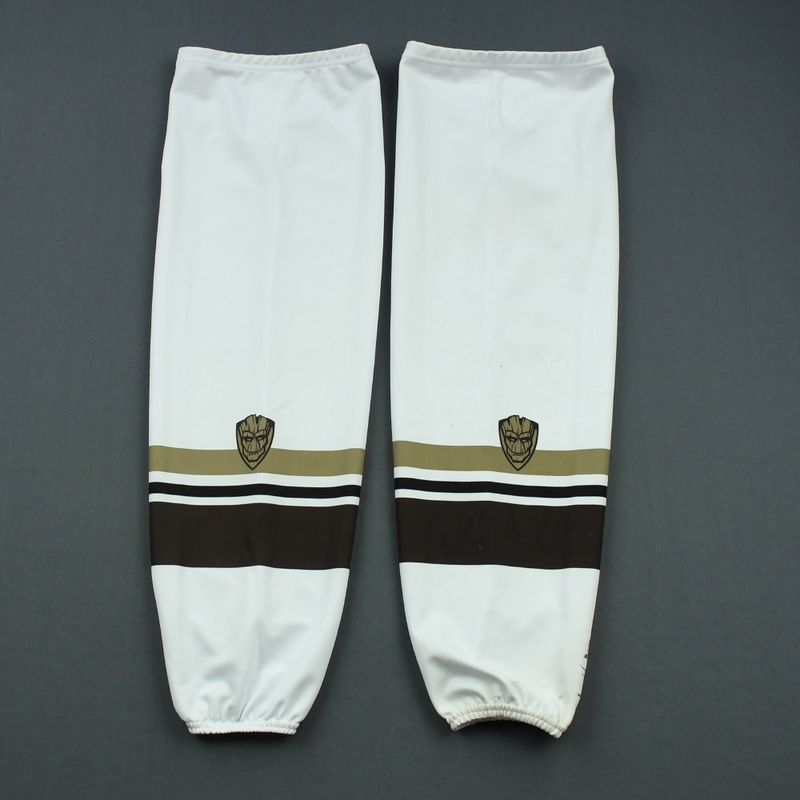 These socks were worn during the game but not specifically by this player. Sissons signed this jersey after the game.